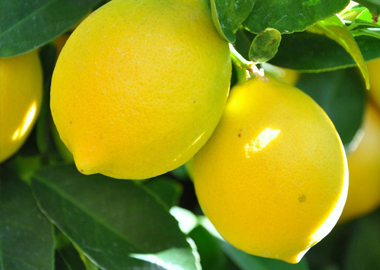 he Bearss lemon tree is a true lemon tree believed to have originated in Italy, from a variety that is now extinct. 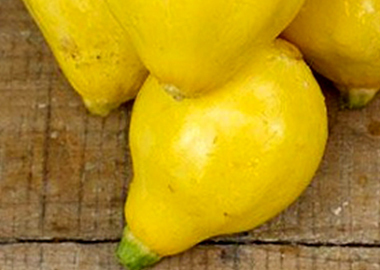 It closely resembles the Lisbon lemon. 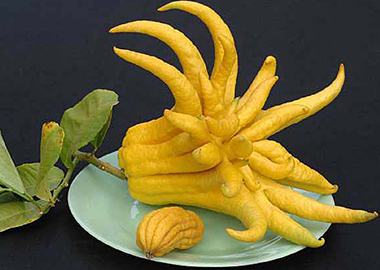 Buddha’s Hand is an extremely fragrant, misshapen fruit indigenous to the lower Himalayas (see photo above left). 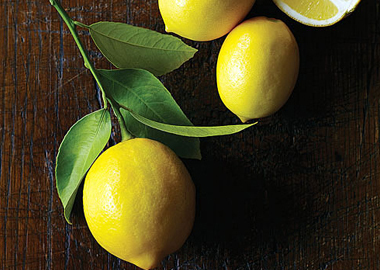 Dorshapo is a sweet lemon—a very low acid lemon or limetta. The cultivar was named after three plant explorers named DORsett, SHamel and POpenoe, who found it in Brazil in 1914. 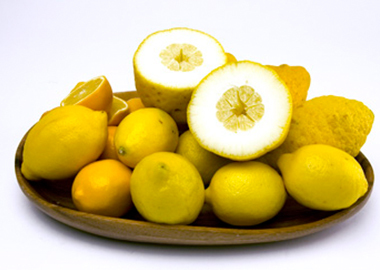 The Eureka (botanical name Citrus × limon) is the predominant lemon grown in most countries, with the exception of Italy, Spain and some other Mediterranean nations. 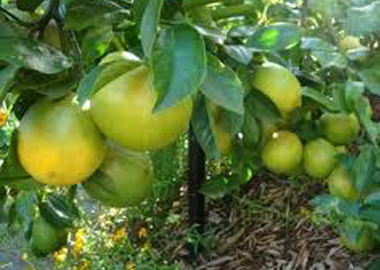 A vigorous variety of lemon, but less popular because the branches have large thorns and the fruit has a medium quantity of seeds (as opposed to few seed). 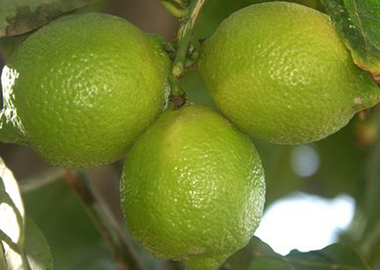 Citron is native to India near the border of it grows wild in the valleys at the foot of the Himalayas. It is a large fruit that can reach 8 to 10 pounds—so heavy that it can cause branches to break—and it does not fall from the tree. 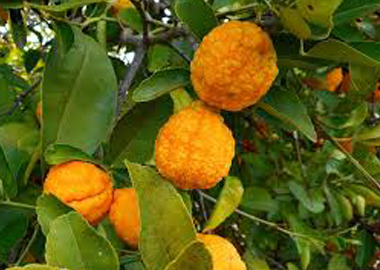 A wild lemon from subtropical , the bush lemon or rough lemon (botanical name Citrus jambhiri) is very hardy, with a thick bumpy skin (like citron, below) and a strong lemon flavor from the rind—similar to a true lemon. Citrus is a botanical family (Rutaceae) of fruits that includes grapefruit, lemon, lime, orange, pomelo and less familiar varieties. 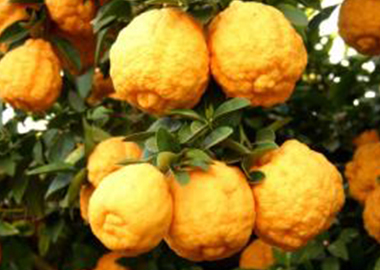 The genus Citrus includes	popular hand fruits such as oranges (and its numerous species.